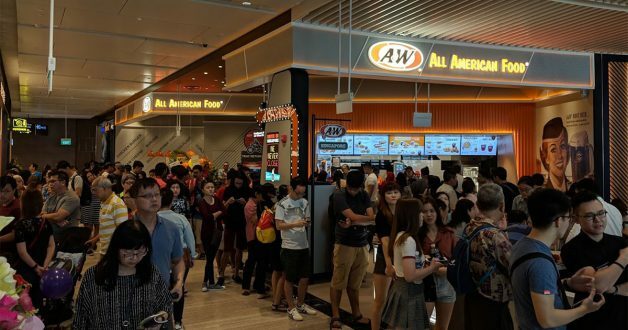 The returning and newly opened A&W Restaurant at Jewel Changi Airport is drawing a lot of attention recently. With queuing and food collection waiting times over 2 hours, some customers are turning away at the sight of the crowd. 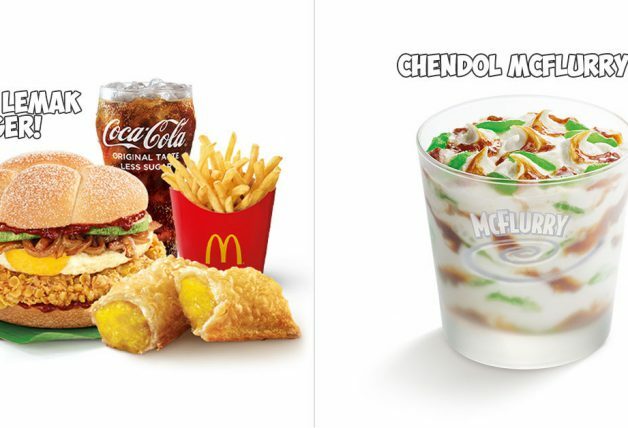 It’s been a long 16 years since the all-American fast-food chain exited Singapore. 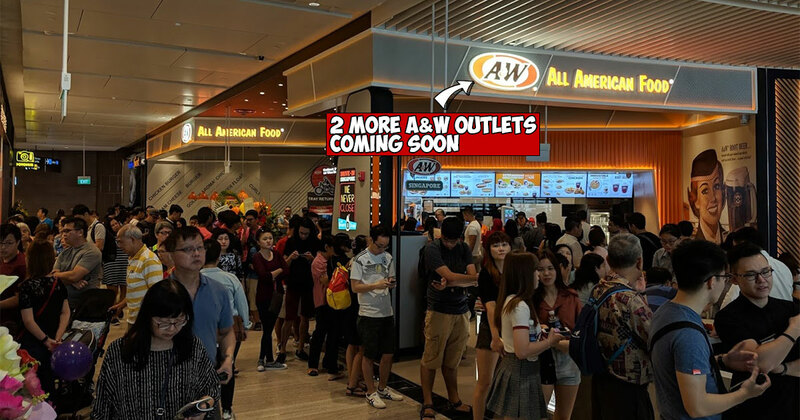 Lucky for fans, the new A&W outlet will open 24 hours from 17 April onwards (official opening). Currently, it operates from 10am to 10pm. 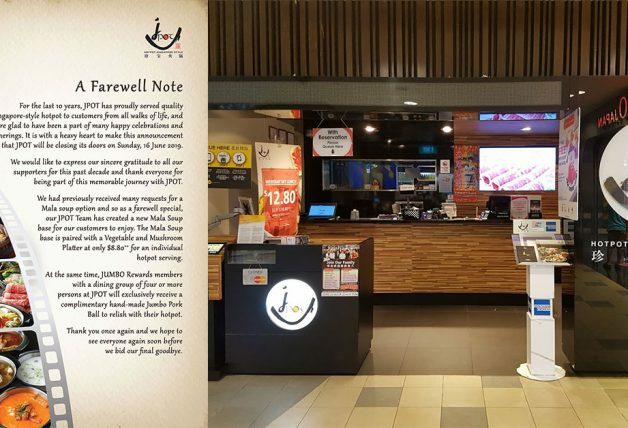 According to the International Director Mr Kelvin Tan from this CNA interview, A&W is here to stay and will open the next outlet in June later this year. 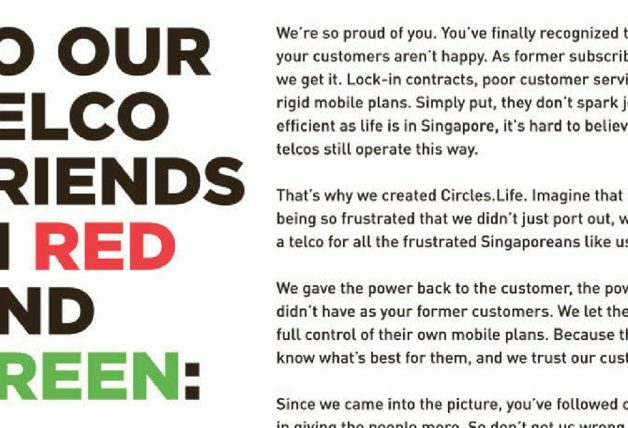 Mr Tan, however, declined to reveal more details, only saying that it will be located in a high traffic area. He further added there are plans to open a third outlet by 2020. 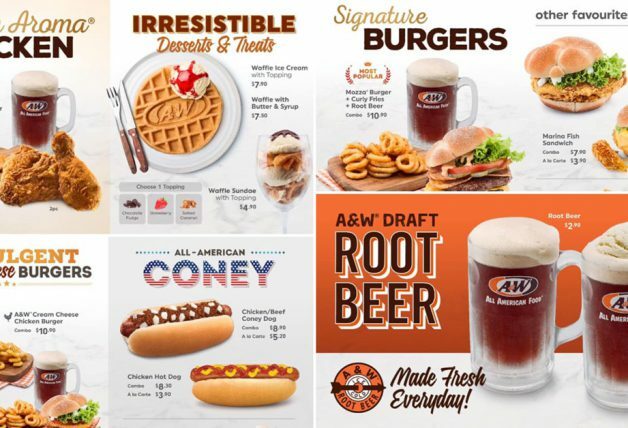 A&W popular dishes – Root Beer Float, Curly Fries, Coney Dog and more. 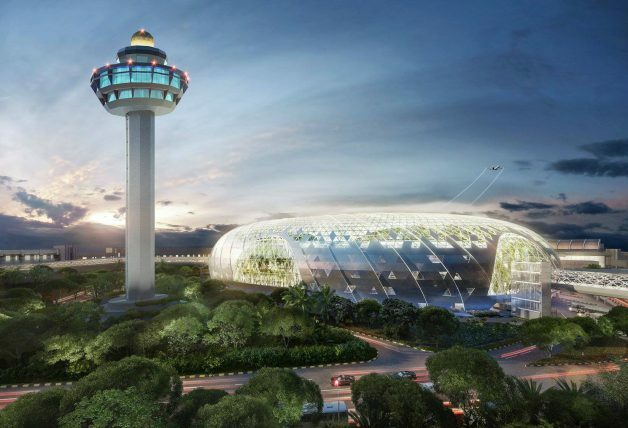 In the meantime, check out our Jewel Changi Airport visit earlier last week.